Hiya, My name’s Mike Taylor and I’m from the United Kingdom. I was born in 1993, started riding in 2006 and joined the Impact Team in 2011. 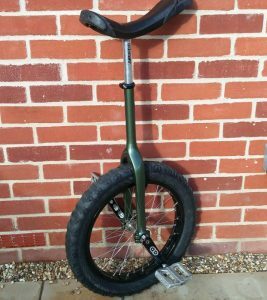 My specialty is unicycle high jump but I’m a keen trials rider and also do some flatland riding. I enjoy pushing the limits of unicycle high jump with massive side hops, static hops, up gaps and other unicycle power moves. 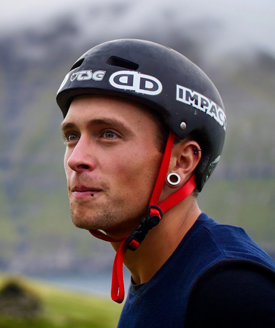 I enjoy making videos, riding in awesome locations and making the unicycle impossible, possible. 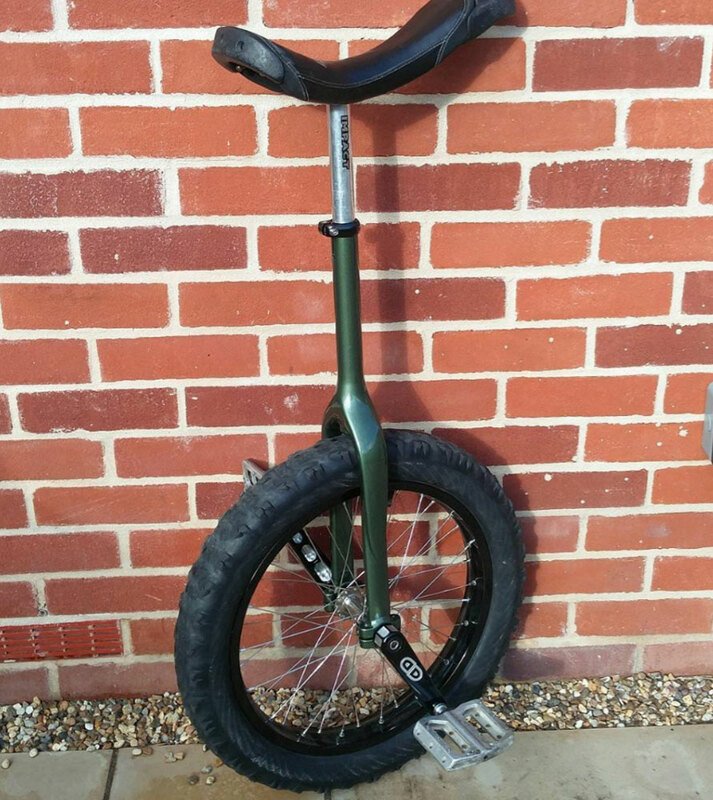 Unicycling is my complete passion. Titles: 2x High jump over bar World Champion (142cm WR), High jump to platform World Champion (147cm WR) 3x British Trials Champion, British Street Champion 2009, British high jump Champion.